Great for basket weaving! 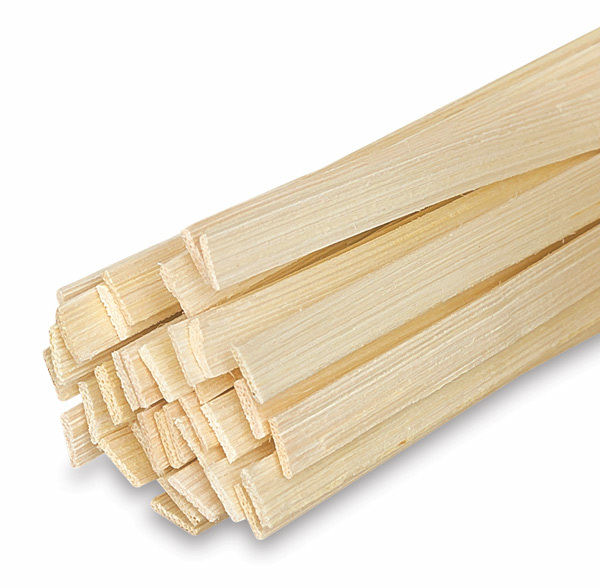 Natural reed should be soaked in water for 10 minutes before using. Available in 1 lb coils, with 400 or 200 feet lengths available.